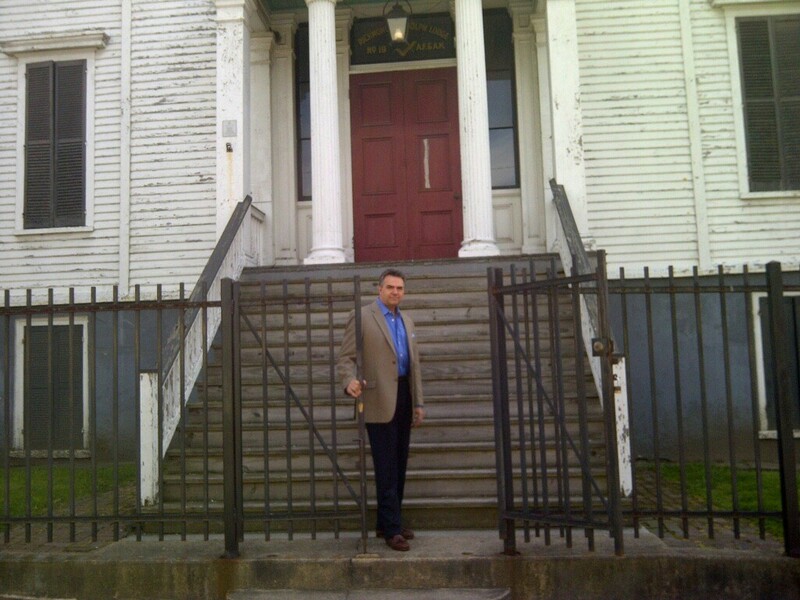 On this episode, Mike Gorman, who is a historian with the Richmond National Battlefield Parks talks about reconstruction in Richmond focusing on what was the former Chimborazo Hospital. Since the playoff hunt is heating up in the MLB is only seemed fitting to repost this remastered episode that covers the early days of baseball in RVA. 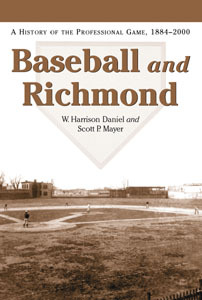 Guest Scott Mayer is the co author of the book Baseball and Richmond, A History of the Professional Game 1884-2000, tells HistoryReplays Today about how the city’s relationship with baseball has changed since the game spread in the 1860’s and how baseball and the city have grown together. This is part 2 of the conversation with Phillip Barnard. This part of the conversation concentrates on the 19th and 20th century history of the great Masons’ Hall in downtown RVA. In the conversation George Washington, The Marquis de Lafayette, Edgar Allan Poe, John Marshall are some of the big names that show up in this segment of the conversation. Hear the first part of the conversation on episode 50 here. Phillip Barnard is the guest on this episode talking about the history of one of the most under rated historic buildings in RVA, Masons’ Hall. It is one of a handful of 18th century buildings in the area. 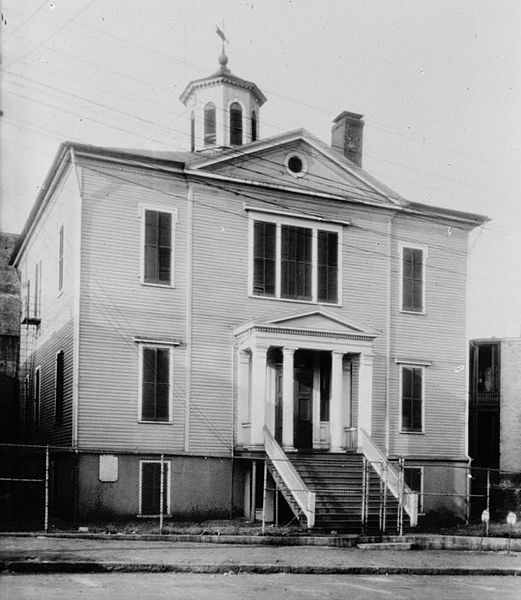 During the early days of the city it was an early site for elections and courts, and a one of the sites to house debates on the constitution. These topics and more are covered in this, part one. Part 2 mostly covers the building’s role during the War of 1812, the Civil War and beyond. 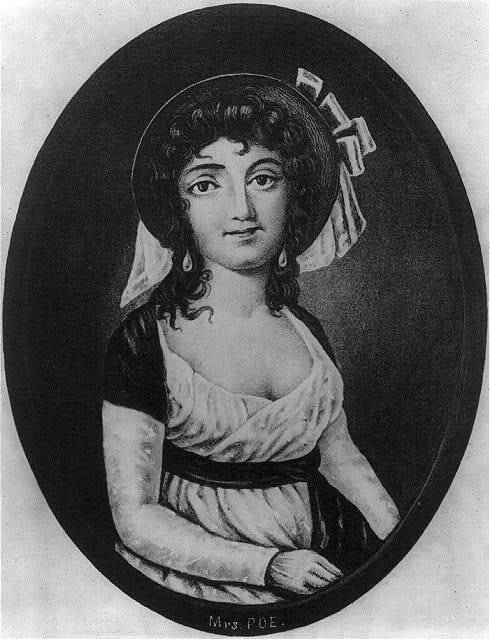 This episode has 2 guests, Eliza Poe, the mother of Edgar Allan Poe and Debbie Phillips. Eliza Poe discusses her life. Debbie Phillips, who is the Director of Operations for Richmond Discoveries and has developed a program called the Life and Times of Eliza Poe, and has been a clue on Jeopardy. Eliza’s son Edgar is discussed on episode 2 found here. On this first “mini” episode, There is a quick discussion on some of the things in RVA history that happened in July and August throughout the years from the #OTDinRVA from social media. This is part 2 of a Conversation with historian John Coski about the history of the Confederate battle flag. 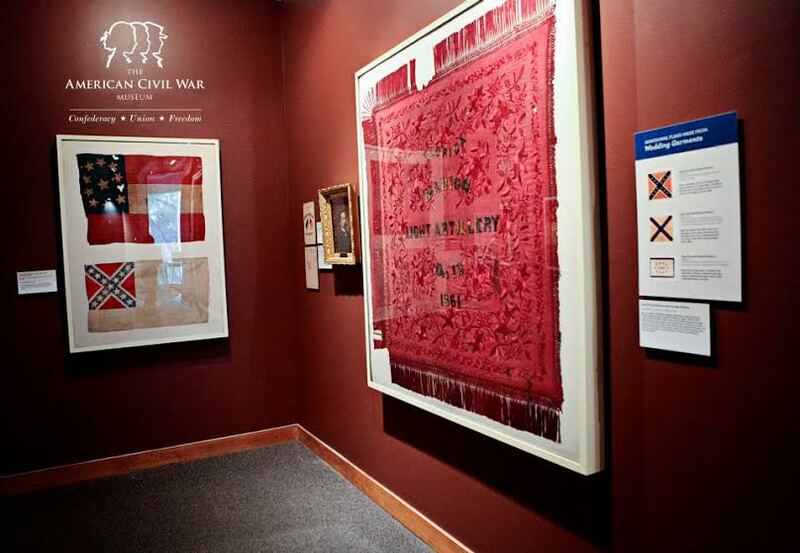 Coski is a historian at the Museum of the Confederacy which is part of the American Civil War Museum. He is also the author of the book The Confederate Battle Flag: America’s Most Embattled Emblem. Listen to part 1 of the conversation here. On this part of the conversation Coski answers questions posed on HRT’s Facebook and Twitter pages and continues the discussion about the battle flags place in history. As a warning the sound quality is not great on this part but the content is well worth it. On this episode, John Coski talks about the history of the Confederate Battle Flag. Coski is a historian at the Museum of the Confederacy which is part of the American Civil War Museum. He is also the author of the book The Confederate Battle Flag: America’s Most Embattled Emblem. This is a conversation about the history of the flag and why and when it started meaning what it means to people today. Let me know what you think about the flag on Facebook, Twitter or in the comments bellow. As we get closer to the MLB All-Star break, I am reposting episode 8 with John O’Connor who is a long time sports writer for the Richmond Times-Dispatch. He tells some great stories about Parker Field, the building of the Diamond, the Richmond Braves and the early days of the Flying Squirrels in RVA. This episode also features 2 additional stories from other guests. If you are looking for more history of base ball in Richmond, check out episode 27 with Scott Mayer or check out episode 22 with Paul DiPasquale talking about building Connecticut, AKA “The Indian from the Diamond”. This episode features John Murden, the publisher of the Church Hill People’s News. He discusses the area known as Church Hill and its history. What is casually called Church Hill is actually a collection of many neighborhoods, (including a neighborhood officially called Church Hill). The conversation focusses on much of the 20th century history of these neighborhoods, and how, out of all of the different areas of the city, it has recently received a great deal of national attention. His Church Hill People’s News is a community website that that ranges for lost dogs to local events to some really amazing historical content and covers the east end of Richmond, VA.